ColorAnt was first released in 2011 and since then three major versions have been released, with the most recent being ColorAnt 4 in April 2017. ColorAnt is a very effective and easy to use solution to analyze and optimize measurement data prior to its use. It provides a broad range of tools allowing time and cost savings during production. These tools are driven by the print market and new requirements. ColorAnt is the only solution that incorporates spectral measurement data optimization by using a range of factors, including addressing redundant patches, correcting measurement errors taking neighboring colors into account and smoothing by applying sophisticated algorithms. 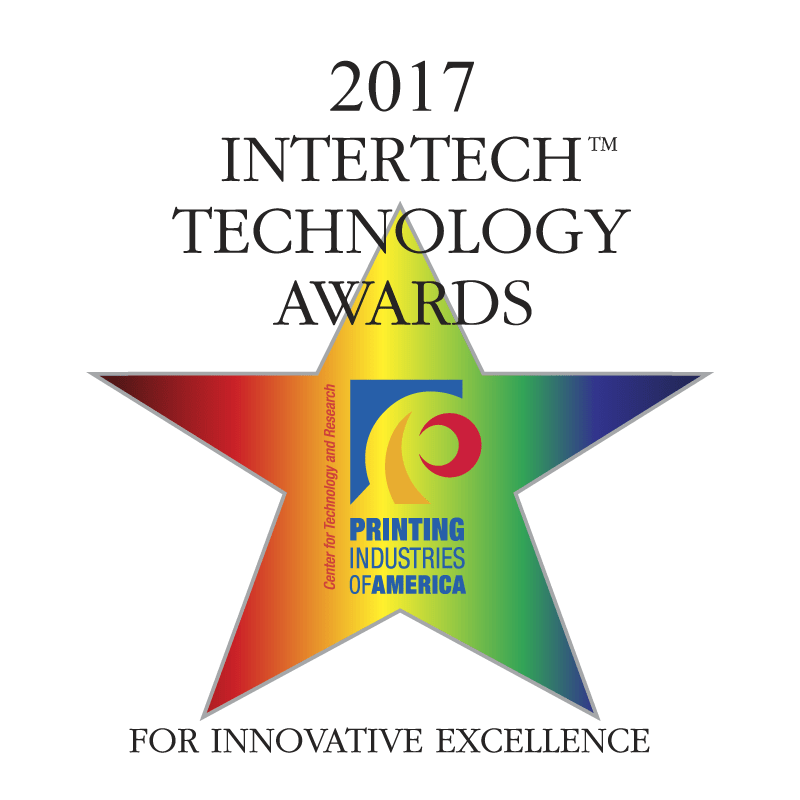 On behalf of the ColorLogic team, Managing Director Barbara Braun-Metz and Technical Director Thorsten Braun will be accepting this award before an audience of industry leaders during the 2017 Printing Industries of America Premier Print Awards and InterTech Technology Awards Gala on September 10th in Chicago Illinois.